The first weekend in September, Friday the 2nd - Sunday the 4th Nes Rideklubb will be the host for the Norwegian young horse championship finals. During this competition there will also be other classes from medium to advanced level. 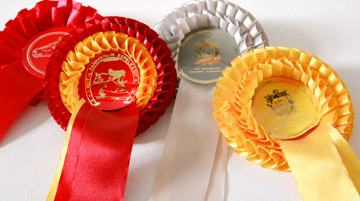 This is a very popular competition in Norway, and most of the best riders and horses will be there. There will be top international judges from Denmark, Germany and England. It is almost impossible for riders which want to, or already do international shows on small tour level to practice at home. Therefor this will be a very popular offer for a lot of riders. We are invited to have a stand during the whole weekend. 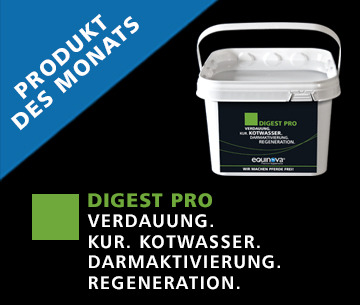 Friday will start with Prix St. Georg, Saturday Intermediate 1 and Sunday the finals in Intermediate Kür (only the 10 best from friday and Saturday. 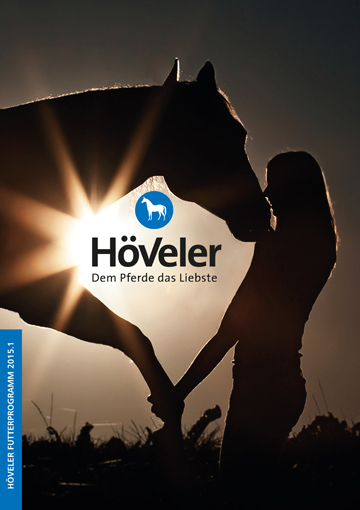 Come over and get to know Höveler Norway!